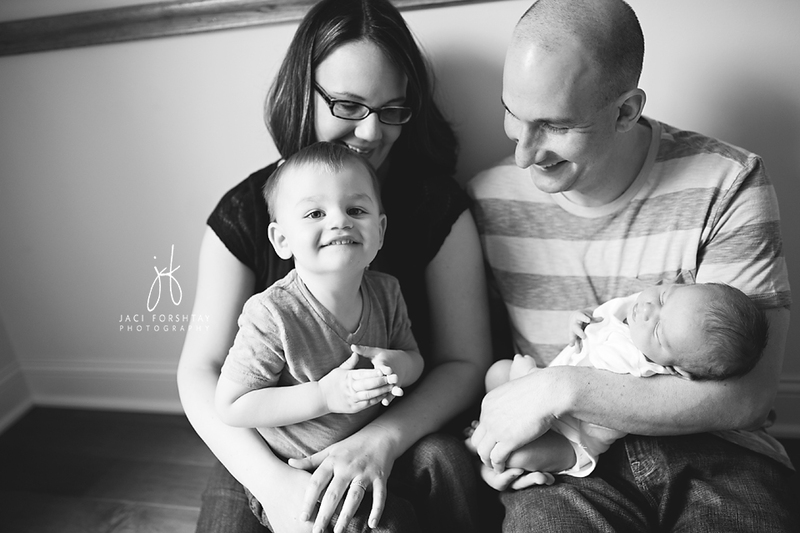 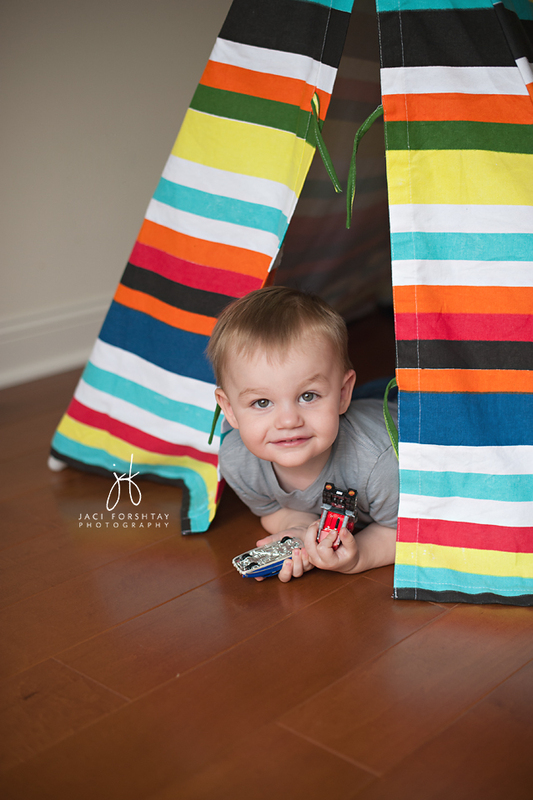 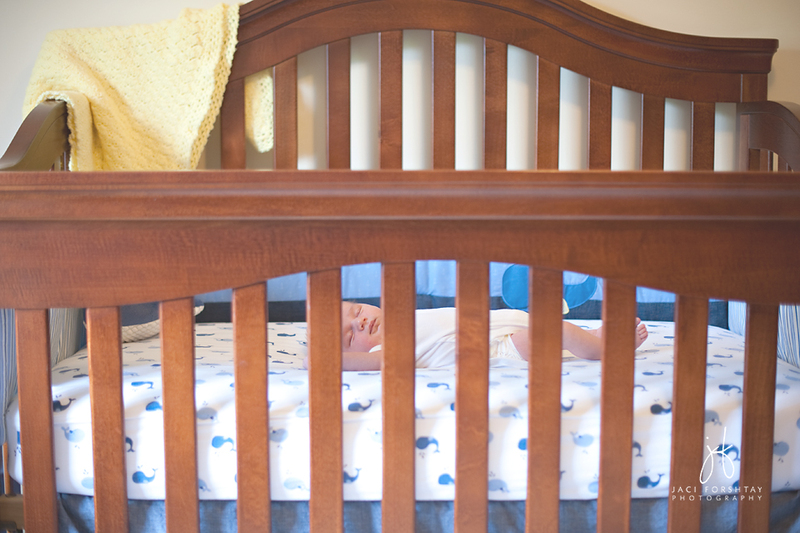 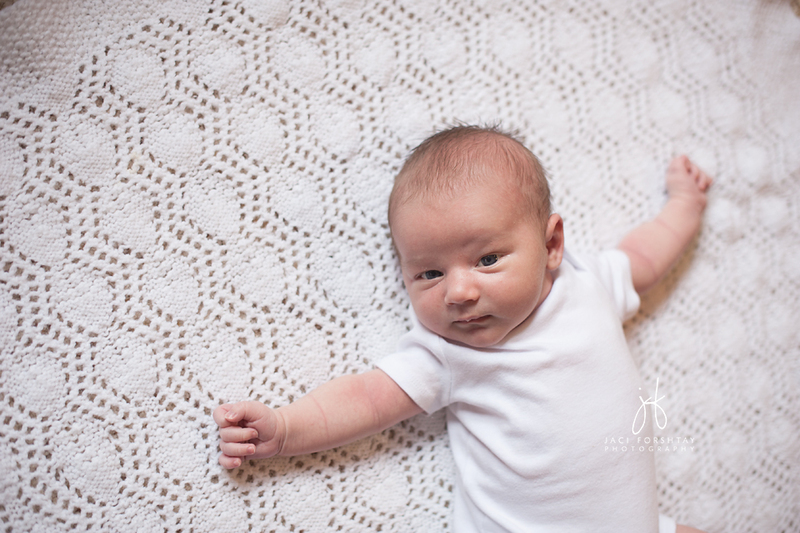 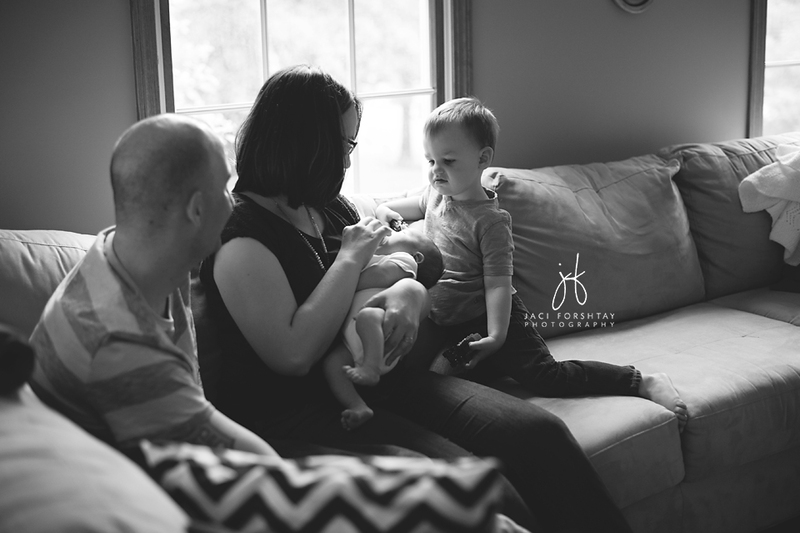 I had the privilege of photographing a good high school friend’s second baby boy in their Cleveland, Ohio home — I just adore lifestyle newborn sessions and love capturing the family dynamics and interaction with their new little addition! 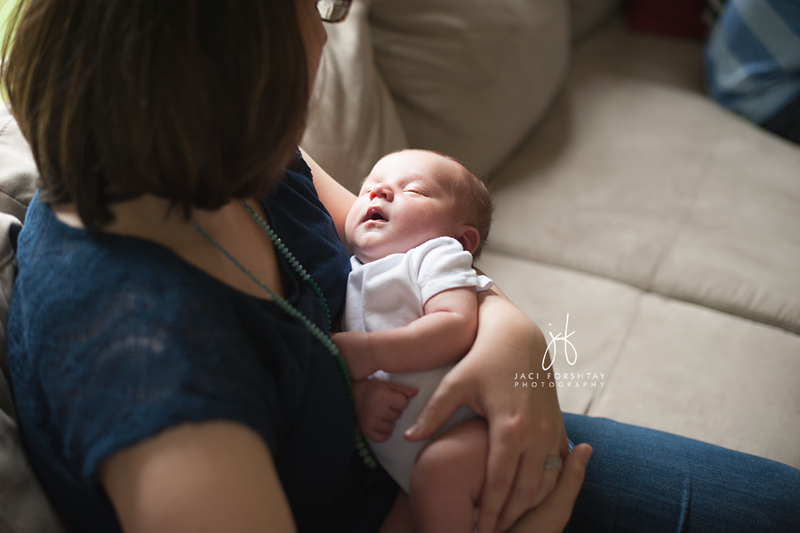 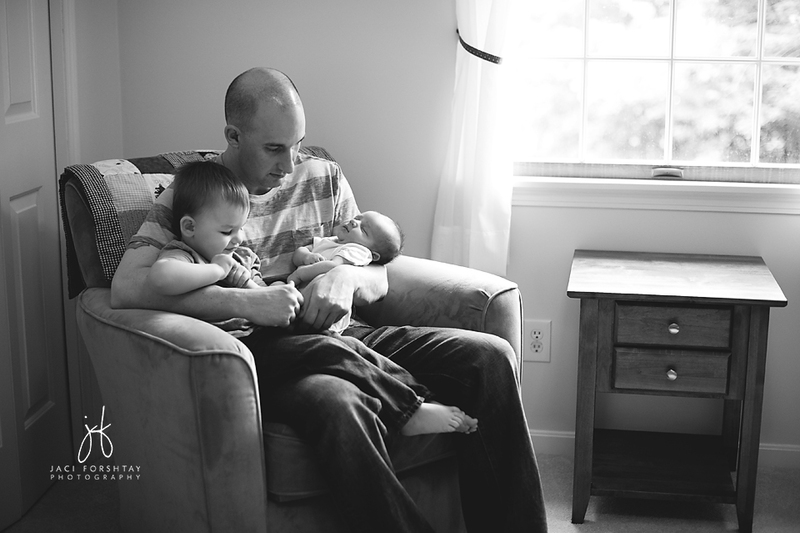 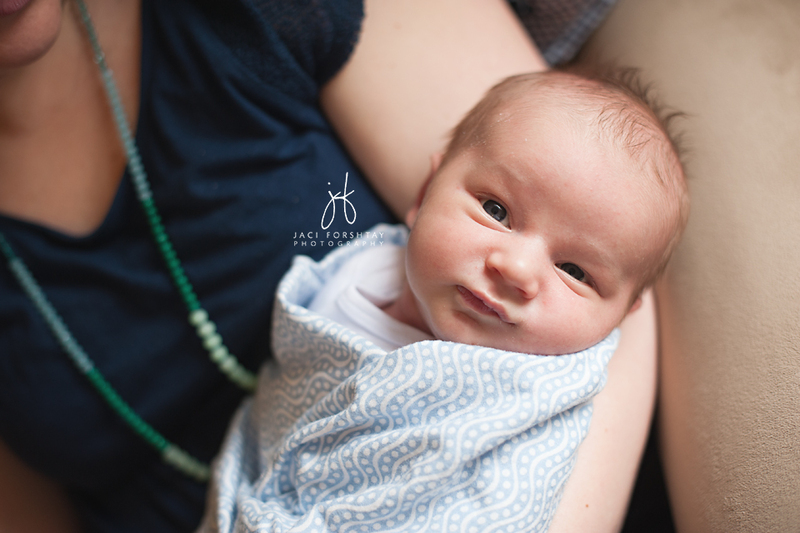 It was so fun to see Ben (I photographed him as a newborn too!) 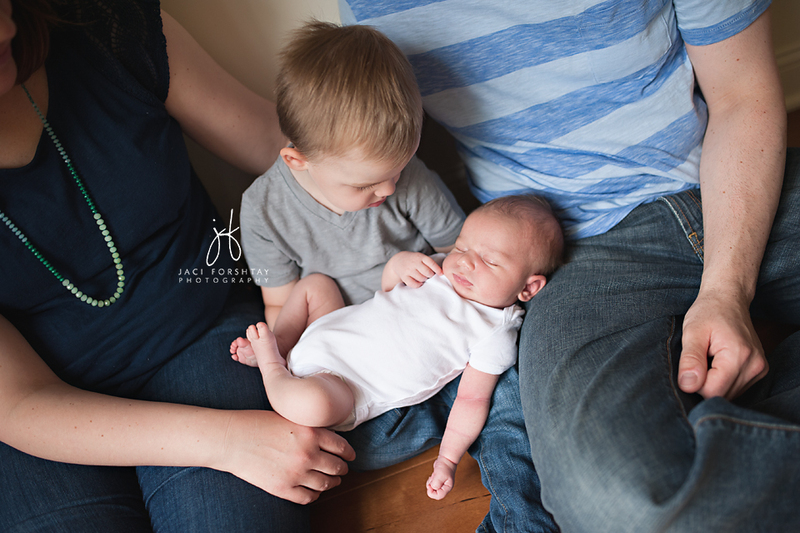 as a big brother!